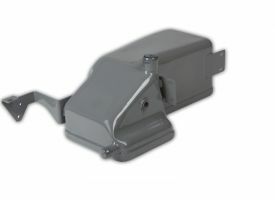 Ross Design™ manufactures hydraulic reservoirs formed from heavy duty construction grade materials. With our deep draw stamping capabilities, we are able to produce reservoir bodies from one piece of material. 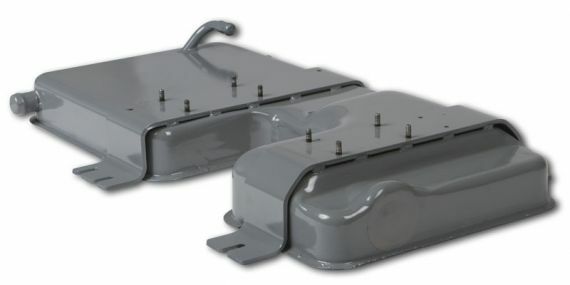 Seamless reservoir bodies are strong enough to withstand harsh applications. 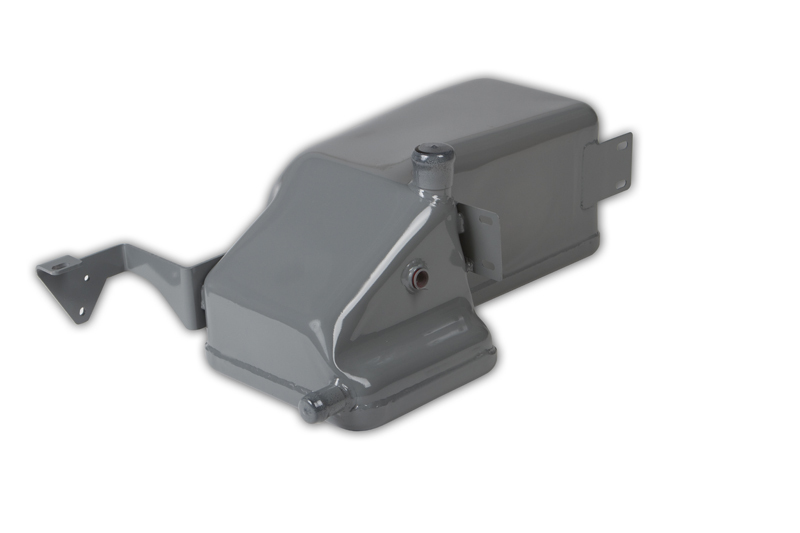 Brackets, tubes, and fittings are fabricated into the tank body, creating one multipurpose unit. Complete testing, paint, and assembly line preparation of fabricated reservoirs is completed in our in-house facilities. 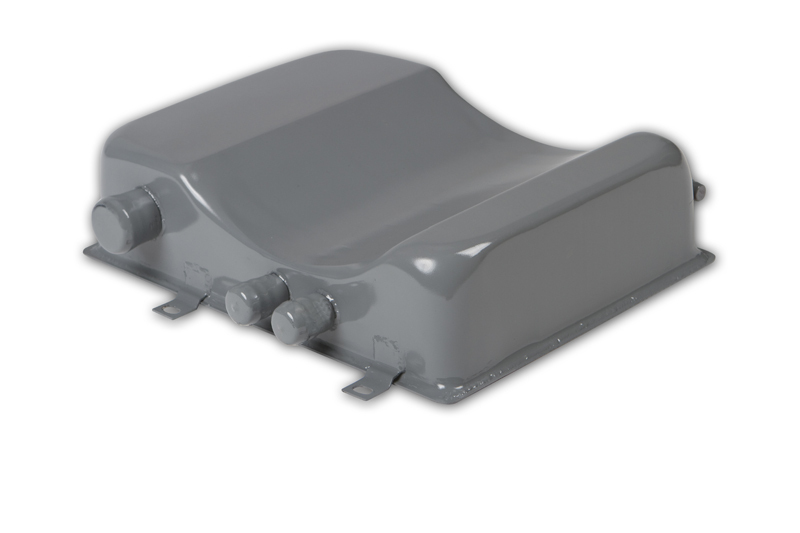 A process consisting of leak testing, washing, rinsing, and an oil flush ensure the reservoirs are free of defects and prepared for installation in Fork Lift trucks.